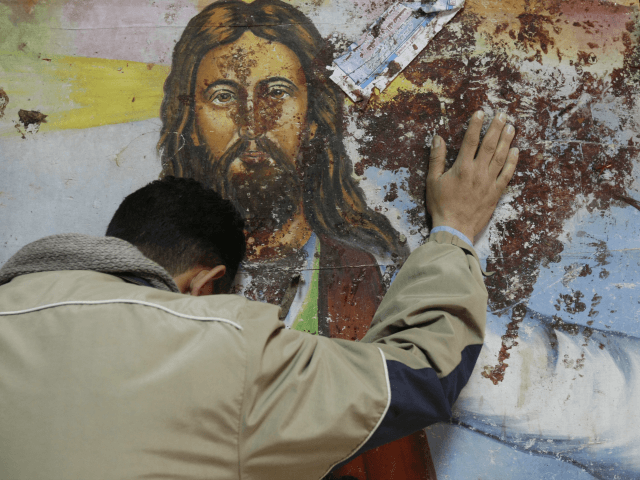 JERUSALEM, Israel — Israeli politicians and diplomats sent their condolences to Egypt on Sunday and Monday after the North African state was hit with two consecutive terror attacks targeting its Coptic Christian minority. In two bombings in the cities of Tanta and Alexandria, at least 43 people were killed. Islamic State claimed responsibility for both bombings, targeting Egypt’s Christian Coptic minority. Coptic Pope Tawadros II was in the church at Alexandria during the attack but was not harmed. Egyptian President Abdel Fattah el-Sissi announced an emergency situation in Egypt for the coming three months following the attacks. The Islamic State terror group claimed responsibility for both bombings. Israeli Prime Minister Benjamin Netanyahu said after the attacks that Israel was sending its condolences to the families of those who were murdered and wishes a speedy recovery to the wounded. The world must unite and fight against terrorism anywhere it strikes, Netanyahu said. “With the sadness and mourning, we must unite our forces against the axis of evil and terrorism with an iron fist. Israel is a partner in the struggle against terrorism wherever it may strike and will lend a hand to eradicate it,” she continued. Knesset chairman Yuli Edelstein (Likud) sent a letter of condolences to his Egyptian counterpart, chairman of the Egyptian Parliament Ali Abdel al-Sayd Ahmed. “The people of Israel and its lawmakers stand strongly with you in the face of the threats of terrorism. We ask that you convey our condolences to the grieving families, our prayers for a full convalescence to the wounded and our empathy to the Egyptian people,” Edelstein wrote.